In a personally dictated 8-page memoranda sent to Kissinger, President Nixon illustrated the complexities of waging a war in Vietnam, negotiating with the Soviet Union, and justifying it all to a deeply divided and highly opinionated American public. President Nixon demonstrated his acute awareness of the American people’s diverse feelings towards the Vietnam War. 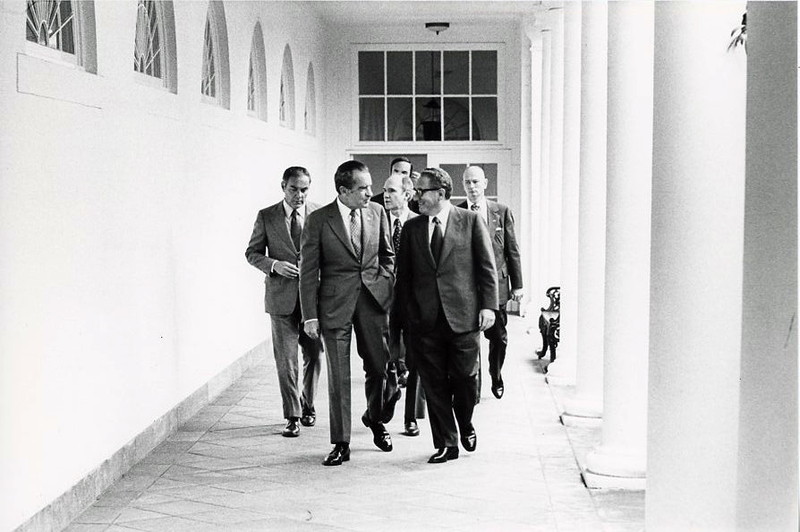 The eight-page memo testifies to the significance of American public opinion of Vietnam and the Soviet Union in regards to President Nixon’s ability to achieve his foreign policy agenda. A fact the President clearly took note of when strategizing for war in the jungles of Vietnam and a summit in the heart of the Soviet Union. For President Nixon, in 1972, all roads seemed to lead back to Moscow.